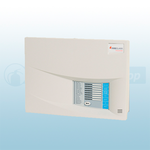 Available from Fire Protection Shop are a range of FireClass Conventional Fire Alarm Panels that include J408-2 conventional alarm panel in zones 2, 4 and 8. 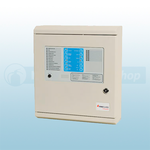 Also available is the J424-8 which is a 8 to 24 zone conventional fire alarm panel. 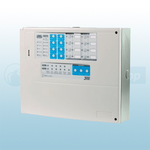 You can also purchase the duo-cel conventional fire alarm panel in zones 2, 4 and 8. 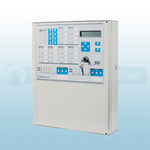 The precept EN conventional fire alarm panel is available in zones 2, 4, 8 , 16 and 32.